Under the patronage of the Minister of Industry, Dr. Hussein el Hajj Hassan and in the presence of several MPs, Director Generals, Presidents of Syndicates, Heads of associations and CEOs of the private sector, LIBNOR launched the NL Conformity Mark for the Food Sector. The event was held at the Holiday Inn Hotel Dunes on May 29, 2014. 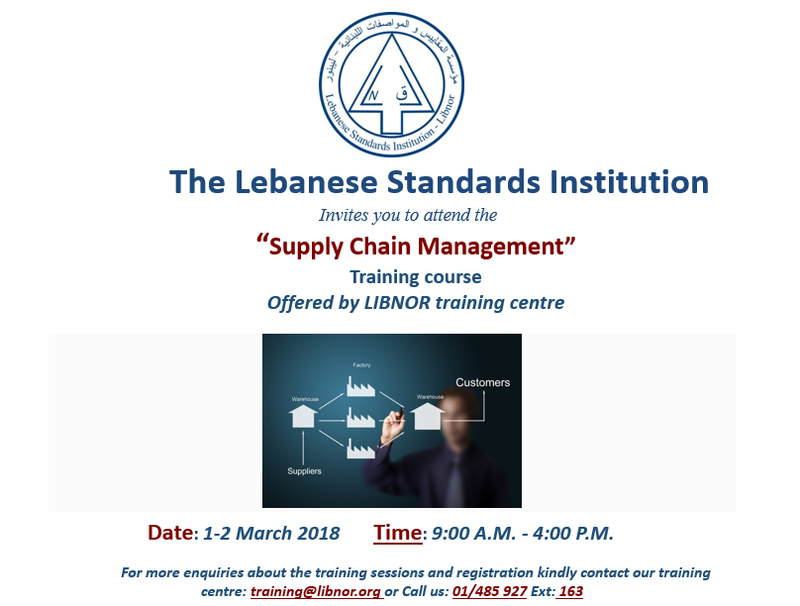 The importance of the NL Conformity Mark certification and its great impact on the Lebanese Industry was highlighted and explained by the Head of the Services Department Mr. Mohamad Chamas and the General Manager of the United Lebanese Plastic Industry Mr. Frederic Husseini who agreed that it will help industrialists improve consumer confidence in Lebanese products and help facilitate exports. 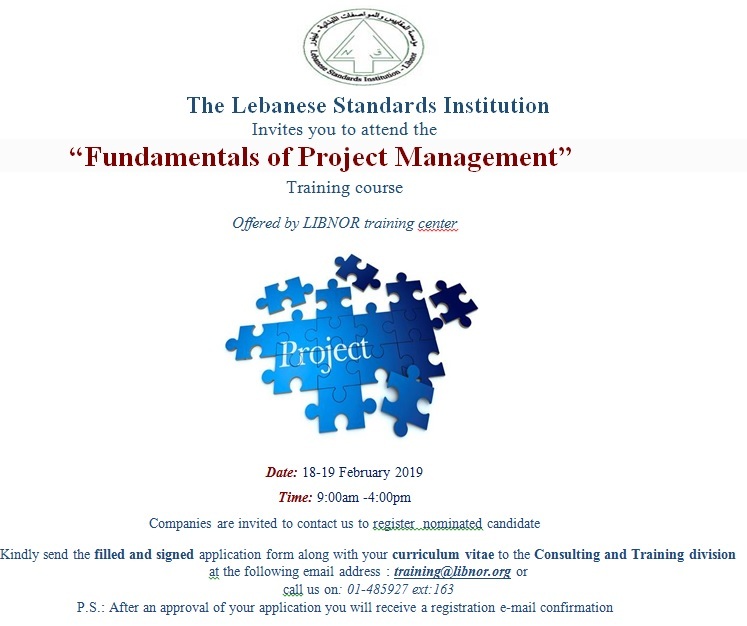 For more information and details on the NL Mark Scheme please contact the Head of the Services Department, Mr. Mohamad Chamas on +961 1 485927 or mohamed.shamas@LIBNOR.org.